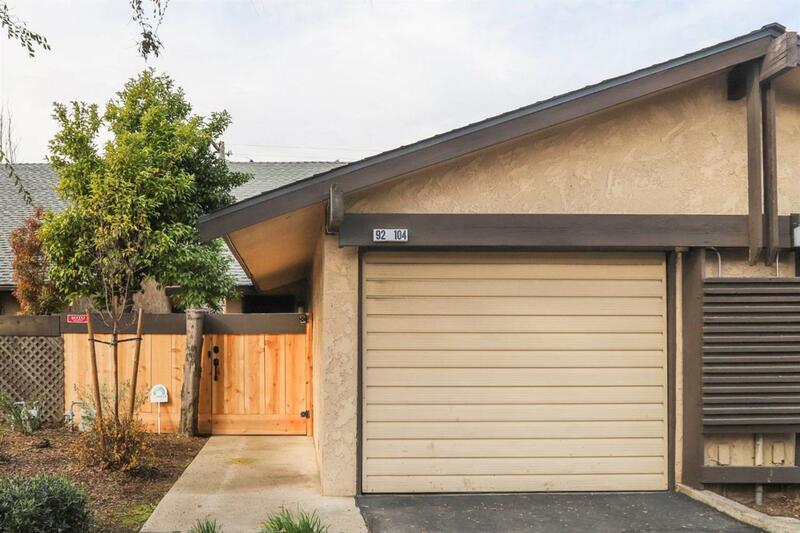 Great condo in the Sierra North Village complex on Sierra, just west of Blackstone. This unit has been owned by the original owner and recently the interior of the unit was painted and new carpet through out the unit. These condo's are perfect as there is a one car attached garage that has the washer and dryer hook ups. 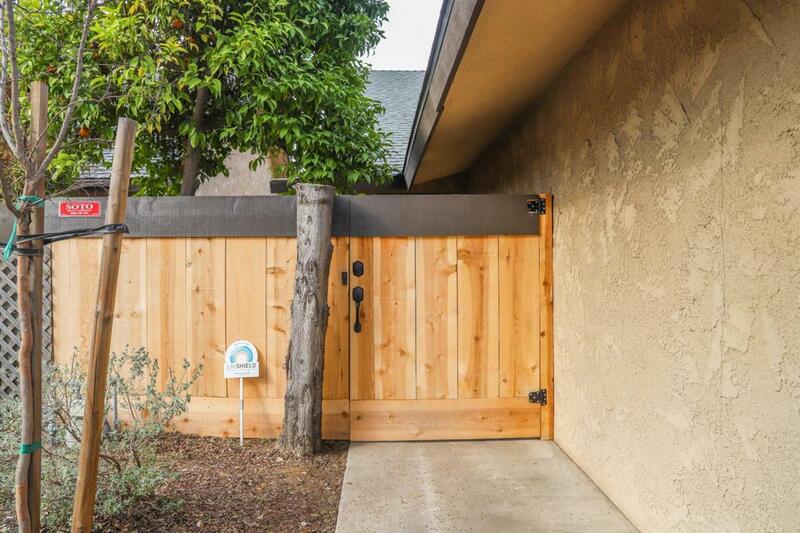 This unit has a gated patio area and a new front fence and gate. 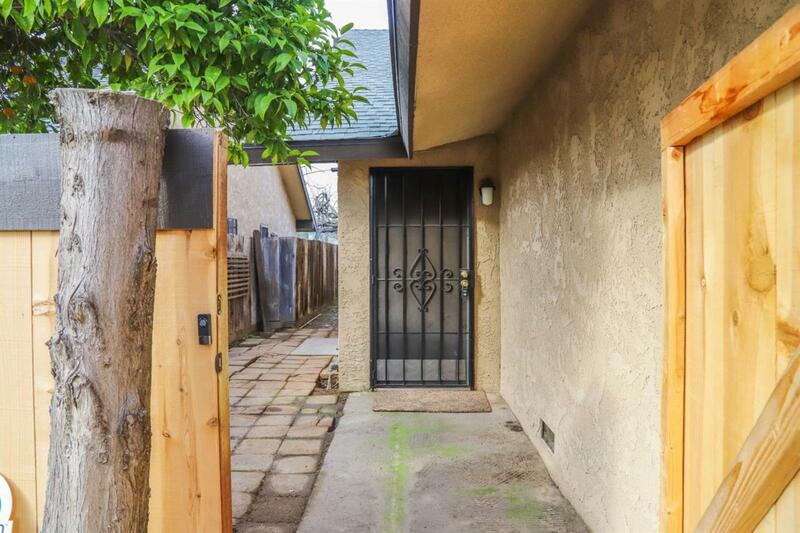 This complex is perfectly located near, shopping, freeway and schools. This unit features an un-finished attic space that is near 300 sqft that could be converted into great living space.